Looking for alternatives to Meltwater? Tons of people want PR Analytics software to help with media database, impact measurement, and response desk. What's difficult is finding out whether or not the software you choose is right for you. We have compiled a list of PR Analytics software that reviewers voted best overall compared to Meltwater. Based on reviewer data you can see how Meltwater stacks up to the competition, check reviews from current & previous users, and find the best fit for your business. Cision Communications Cloud features a suite of metrics and automated analyses that translate your activities and earned media coverage into valuable insights and most importantly verifiable return-on-investment. "Good for a wide reach, poor for niche targeting: I like that Cision is large enough to have reporters listed from most publications. It's helpful for general outreach, and pulling reporters from various countries and subject matters. It is also quite reliable for reporter contact info." "The best method of collating media coverage that I’ve ever used! 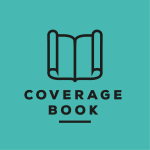 : Coveragebook.com is without a doubt the best method of collating media coverage that I’ve used in more than 25 years in the PR industry. It’s quick and easy to use and generates professional looking reports that can be issued straight to clients. The drag and drop function is particularly impressive." "A good option to implement! : The way in which we can perform different types of files within it can do many things, among the most important is the analysis that we can take and continue to implement to be able to do a good follow-up and achieve something good to be able to work and generate a good development , considering the good factors is something very good since it can establish a good follow-up and form a good follow-up to be able to deliver a product with a greater probability of a good and wide service." "TrendKite: Find most digital postings to check on publish date, media outlet, author, SEO impact (ranking of site for SEO), sentiment, unique visitors (thus an estimate of potential reach), and number of shares for the post." "1263/5000 fun to create releases: create the press releases and send them by email or social networks makes it interesting for customers to know the products we offer plus it is designed in an easy and fun way and I can store photos and videos with unlimited space for our old customers we send newsletters through prowly so they can be aware of new products or updates a favorite part is the use of the Brand Journal, which is a great tool for the content to be presented to the viewer in a very aesthetic and easy to read way without much effort and to be liked by the client"
"Discerning the signal from the noise. : AirPR has many strengths, but the one thing it can do that beats the competition is to discern what is a real news article vs. what is a random mention on the Internet / not true press coverage. I've used the competition (TrendKite) extensively and this is where they fail. Whereas other platforms require hours of manual effort to arrive at anything remotely resembling an accurate view of a company's press coverage, AirPR gets it right on the first try. The amount of time and frustration this saves for PR teams (agency and in-house alike) cannot be overstated." alva tracks and analyzes the emerging issues, trends & risks in social & traditional media across multiple sectors. "Monitoreo y análisis de medios de forma mas efectiva con Alva. : Alva es un software de monitoreo y análisis de medios muy potente y muy fácil de usar, esta gran herramienta te permite realizar multiples monitoreos en tiempo real (reputación, visión de marca, monitoreo y análisis de medios) y a su vez analiza el contenido global para que puedas tomar mejores decisiones. Esta gran herramienta es una solución de inteligencia de reputación completa que combina una plataforma de análisis y monitoreo empresarial en tiempo real. De igual forma Te permite evaluar constantemente el rendimiento, los KPI de reputación, las respuestas de comunicación, el comportamiento percibidos por las partes interesadas." "Beware! 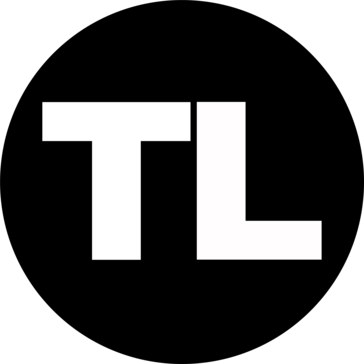 Not great for certain fields, (healthcare): It is a great little tool for press releases, very easy to use, customer service is great, so check and check. I think their best feature is how friendly and helpful they are over the phone, even though it didnt work as planned it is always nice when someone is happy doing their job"
"Incapable of PR Analytics. : The software took little time for it to be installed and executed. The support team often responds to the raised questions. The application is lightweight and this make sit easy to run. " Commetric Media Analytics is a software that provides comprehensive analytics of global media, delivering actionable, relevant and detailed insights into brand and campaign performance. "A good media analytical tool: It is a good software which has got a good backup ability. It is a good platform that helps you with detailed insights of relevance for good campaign and brand performance." 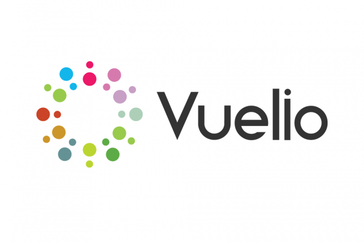 "A great product if the export feature is reintrdduced: I like the fact that the software has an extensive search and filtering facility, which makes it easy to find the information and contacts needed." 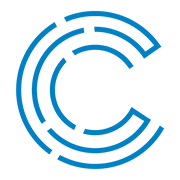 Turbine Segment is a software for corporate communications professionals, marketers and executive teams designed to filter, enrich, and contextualize any external data, then route intelligence and insight to the right stakeholder or team in near-real time. "data based decision making made easy: this technology takes out a lot of hard work from the office. With its quick data collection and analysis tools, we can feel confident in quickly made decisions"
"Great! : Easy to set up, easy to get new employees using it quickly. Friendly interface, intuitive, large data sets, good hardware system." 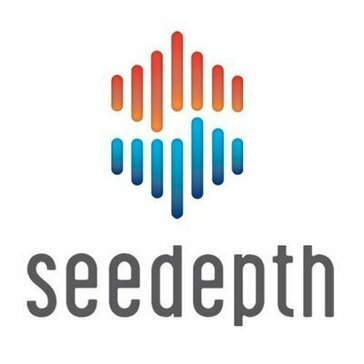 Be the first to review SeeDepth Awards! Be the first to review IrisPR! Be the first to review Qriously! 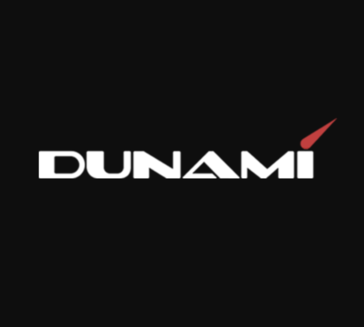 Be the first to review Dunami! Hi there! Would you like help finding solutions similar to Meltwater?